This one-of-a-kind, custom-built French Country Gated Estate with impressive mill work and attention to detail throughout is listed for sale in the Village of Nissequogue. Nassau County legislators approved a measure Monday that would ban the sale of recreational marijuana in anticipation of New York State lawmakers passing a proposal to legalize it. “Sooner or later, the house will become more like a machine that’s working for us,” says Rick Wertheim, senior vice president of housing and green initiatives for the United Way of Long Island. May the Fourth — aka Star Wars Day — falls on a Saturday this year, offering more options to celebrate the popular sci-fi movie series than fans can shake a lightsaber at. Vincent Gruppuso found the best thing since the sliced bread he was delivering was rice pudding at Cozy Shack deli on his route in Brooklyn, so he bought the recipe and launched a dessert empire in 1967. “I didn’t always win … But I never stopped trying, and I’m glad I didn’t,” writes Harvey Weisenberg. 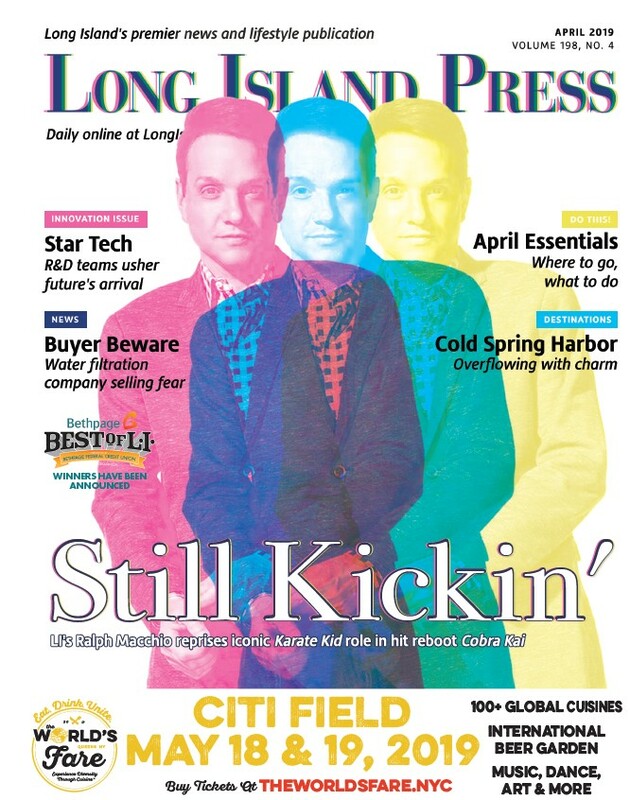 The late Frank Zappa's hologram performs with his original band at The Paramount, the Longines Masters of New York comes to the coliseum, and much more to see and do this week on Long Island! Meehan is the chef/partner at farm-to-table restaurant River Road American Bistro in Oyster Bay, a chef/partner at barbecue restaurant Radio Radio in downtown Huntington and also chef at neighboring Vauxhall, also in Huntington, which Meehan describes as a Brooklyn-style, punk rock burger bar. The creators of the Long Island-inspired Netflix hit series Stranger Things have been accused of ripping off the plot in a lawsuit that a judge set a trial date for next month. Blue Point Brewing Company's much-anticipated new brewery opened to the public this week in its expanded location in downtown Patchogue. 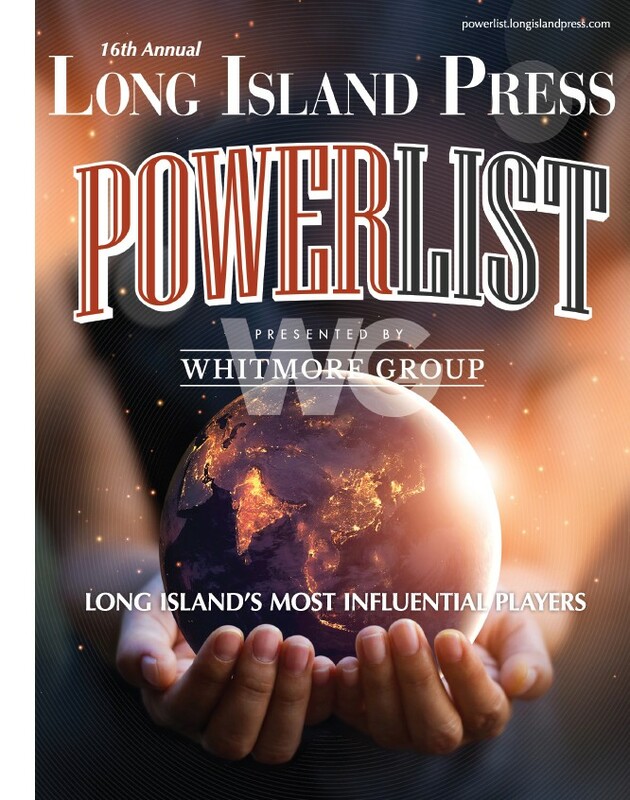 The A List: From anti-theft clothing tags to wireless radio, Long Island has long been a hot bed of invention and innovation.